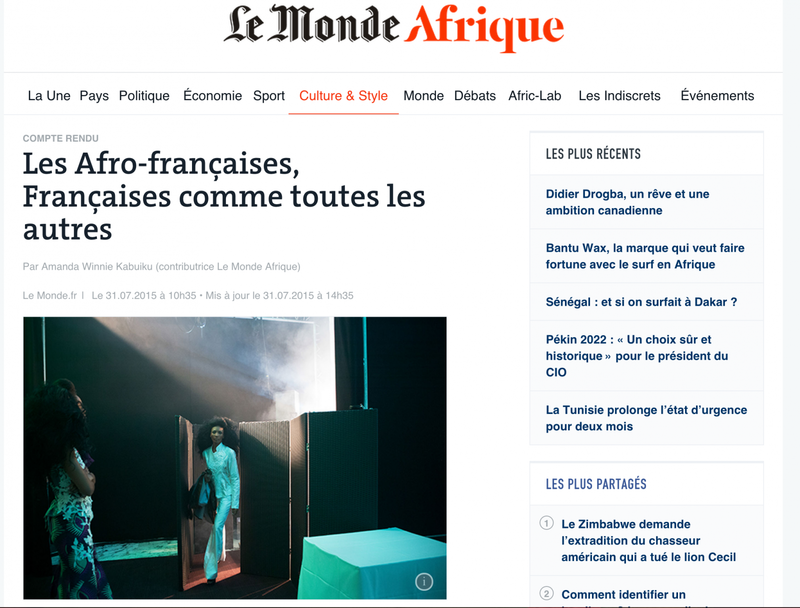 A small article about my project First Generation is now online at Le Monde Afrique. First Generation is an ongoing project about the first generation of Afro-French women in France. Born from African parents immigrated to France, they are the first French citizens issued from both cultures.